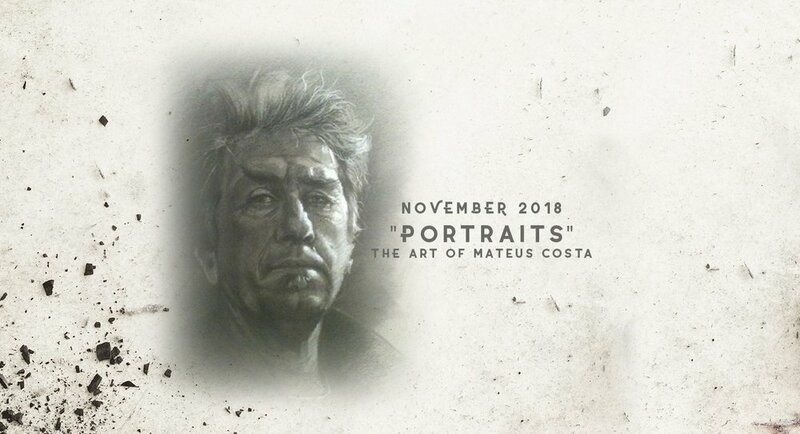 MRAC is proud to present the November 2018 exhibition: “Portraits” - The Art of Mateus Costa. The MRAC CoOp Portraits project began as a proposal by one member, Mateus Costa, to help raise funds for the art center. Mateus accepted the challenge of completing portraits of each CoOp member and donating the proceeds of the work sold back to MRAC. The show will feature the portraits completed by master artist Mateus, along with works by Harald Grote and Ron Howard who have joined with Mateus in creating portraits of CoOp members.